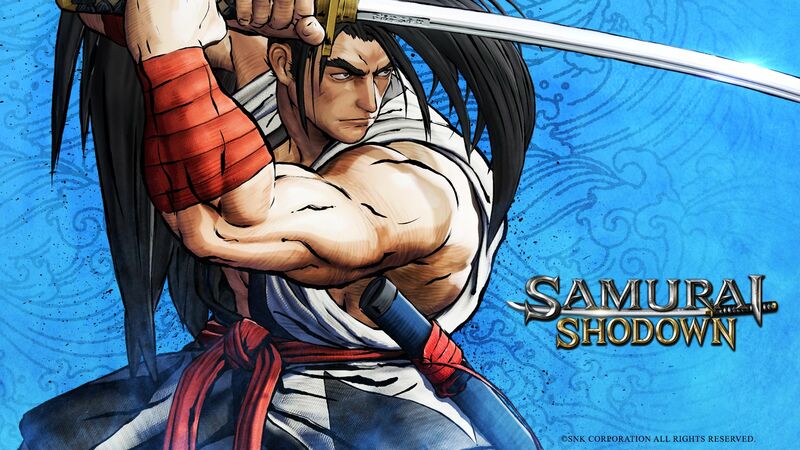 Several months ago, SNK announced a reboot of Samurai Shodown, their classic series of weapon-based fighters. 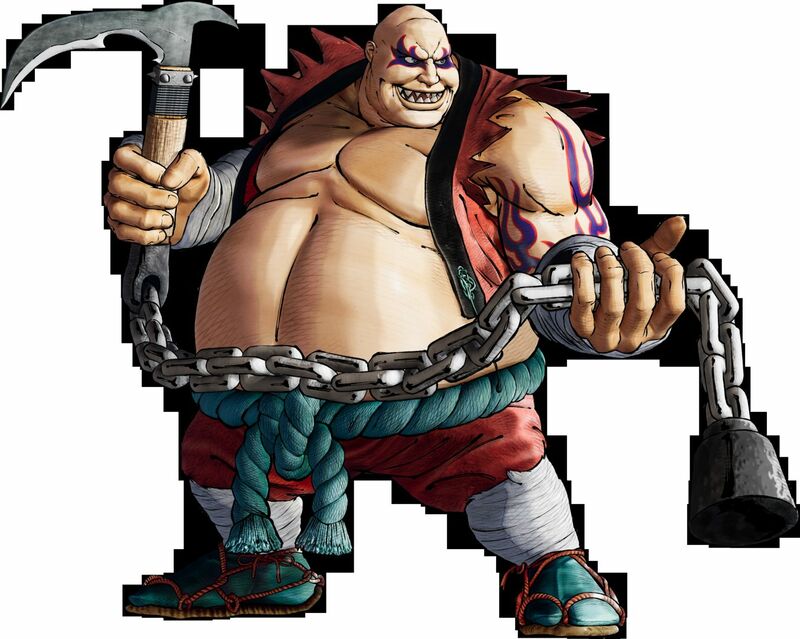 At the time, no platform was mentioned; all we knew is that the game was headed to the PlayStation 4. 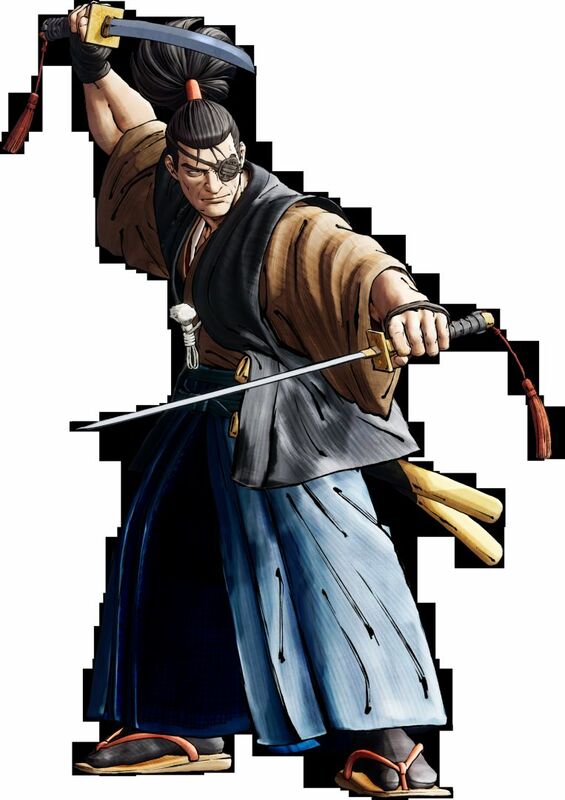 And after some ramblings in the past few months, SNK has finally confirmed that the Samurai Shodown reboot is indeed headed to the Nintendo Switch! It will be released in Q4 2019, which is later than the PlayStation 4 and Xbox One version. 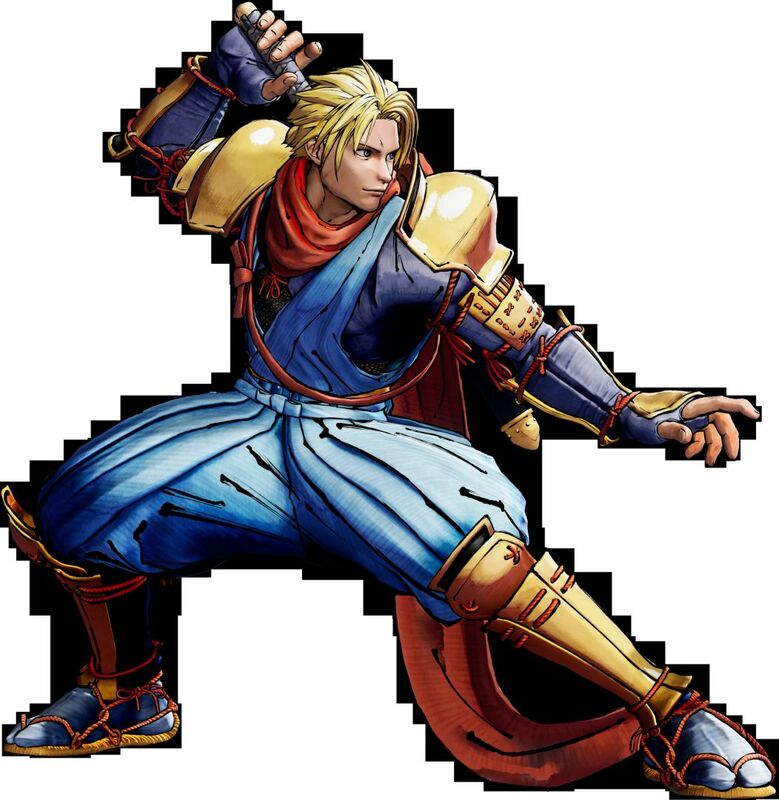 Samurai Shodown is a reboot of the series, offering new 3D graphics, while retaining the classic fantasy Samurai manga the previous games are known for. According to the press release, it “bring(s) the series up-to-date with the latest cutting edge graphical standards”. 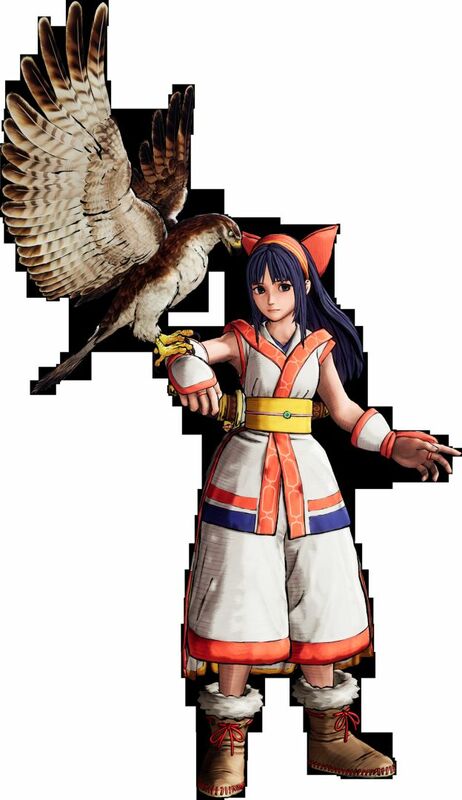 There’s also 3 newcomers, with even more characters to be added via post-launch DLC.. 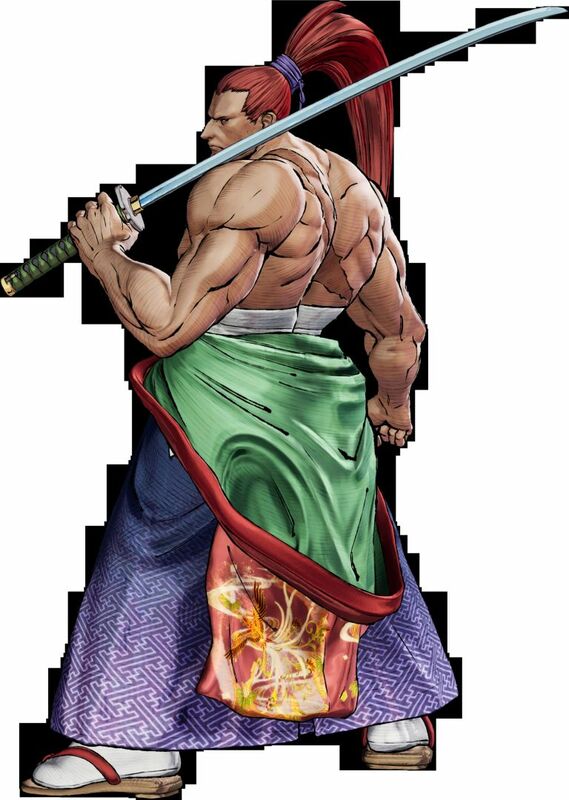 But that’s not all: the’s a game mode called Dojo, which is an asynchronous online mode that uses deep learning machine to create a CPU-avatar that leans from players’ actions during offline mode, and creates a Ghost AI character. You can then upload your Ghost to the leaderboards, and of course download the Ghost of other players. You can battle them in 1 vs 1 battles, or attempt to take up to 100 Ghosts in one go in the Ironman Challenge. 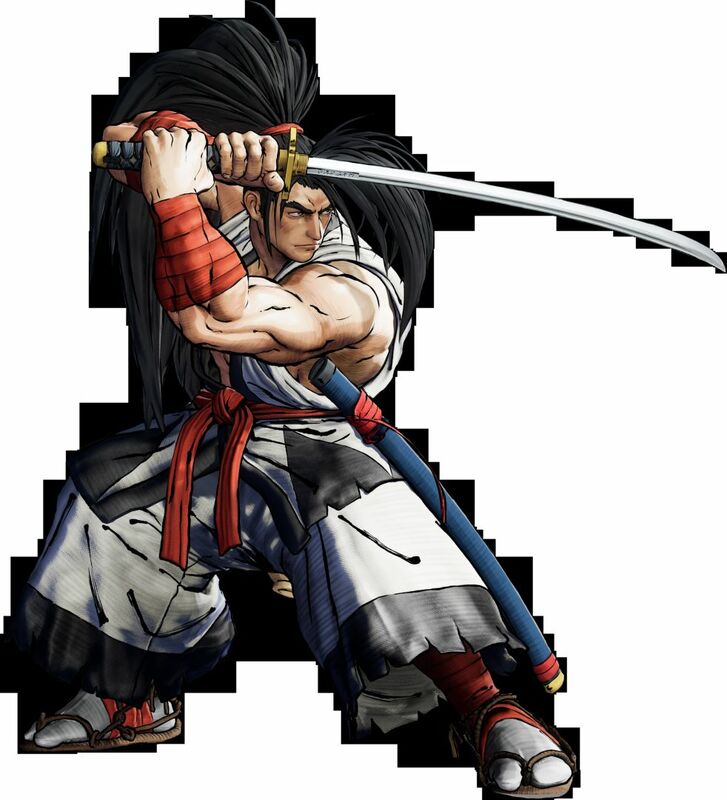 This reboot of Samurai Shodown is developed internally at SNK, by the same team that worked on The King of Fighter XIV. It will be published by Athlon Games. 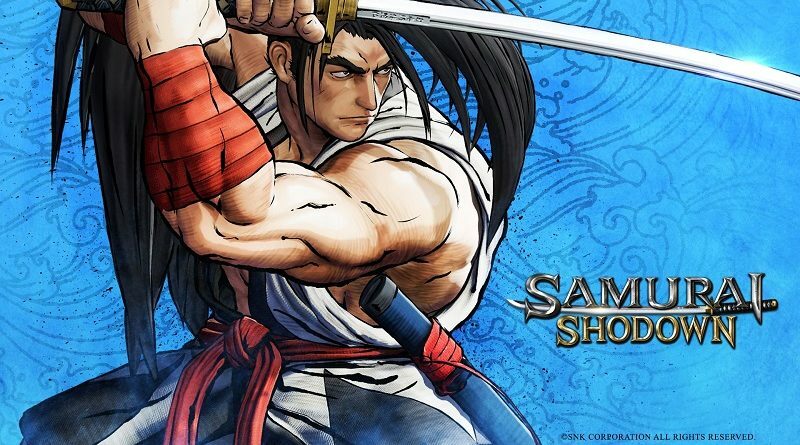 Samurai Shodown (Switch) comes out in Q4 2019 in Europe and North America. The Upcoming Games page has been updated!